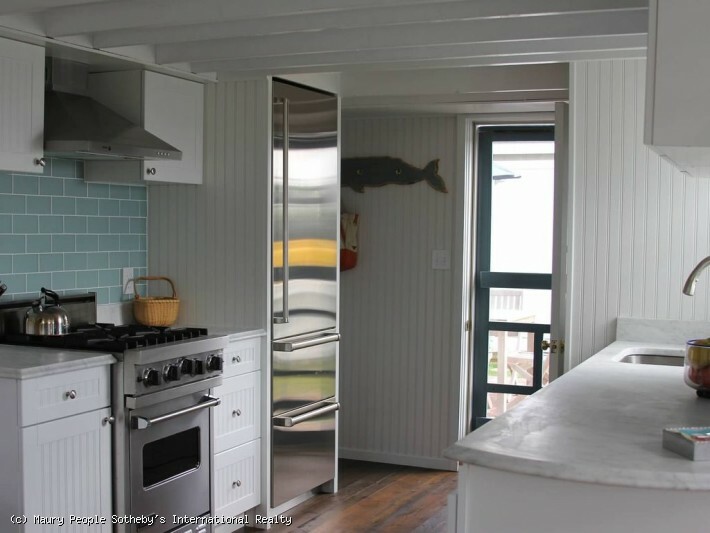 First Floor: Walk-in to an open, cheery, bright kitchen, living room, and dining situated on the water in Codfish Park Road. 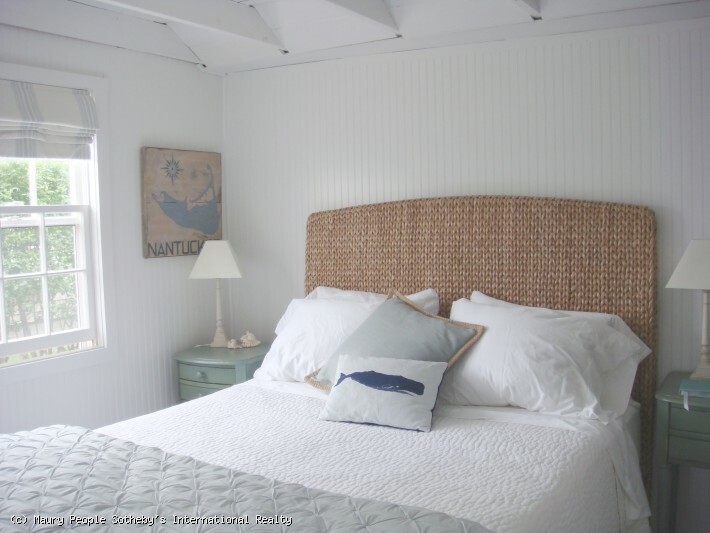 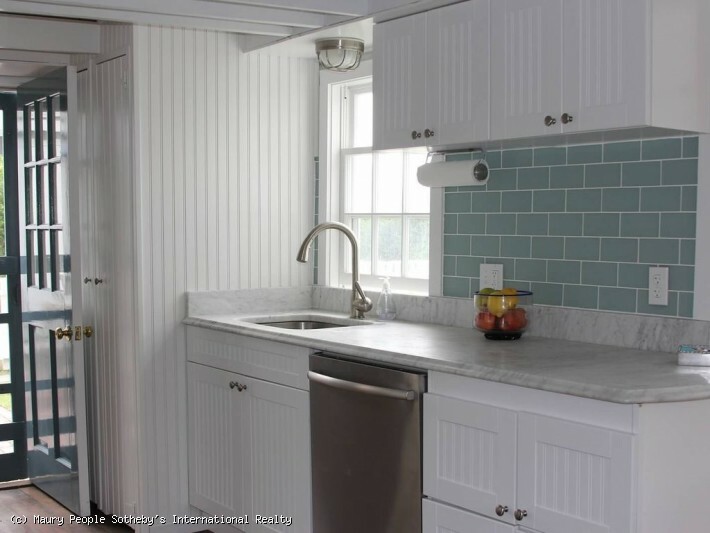 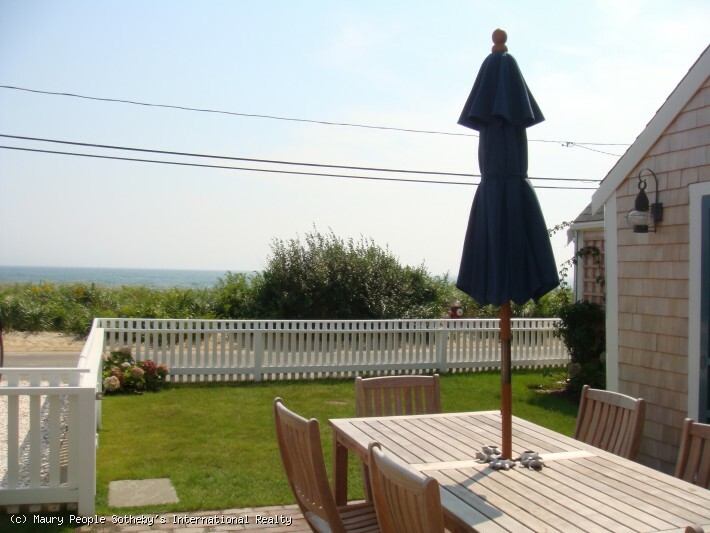 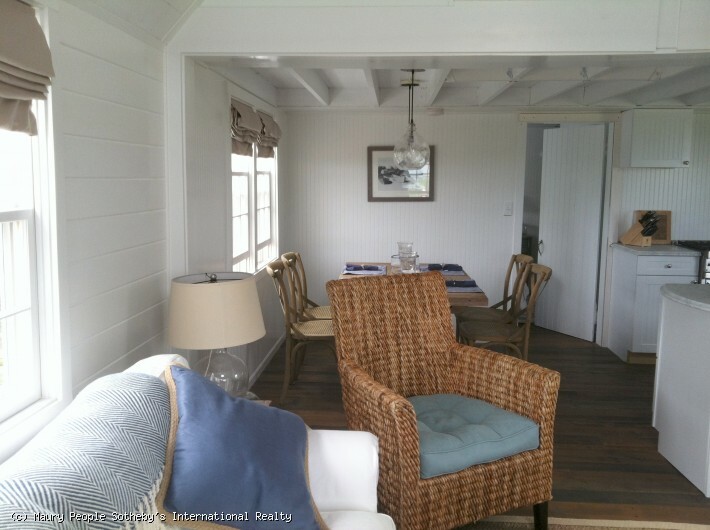 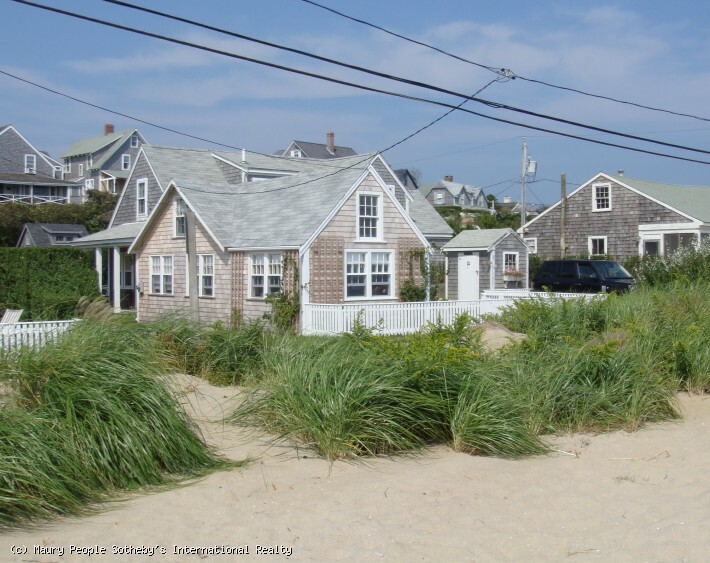 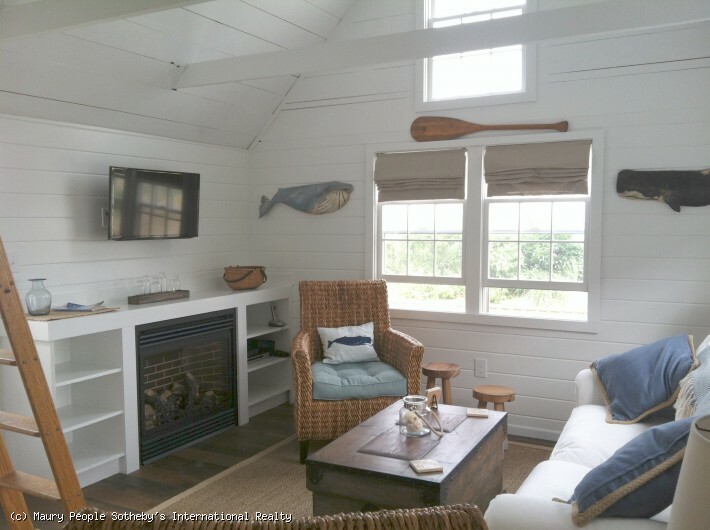 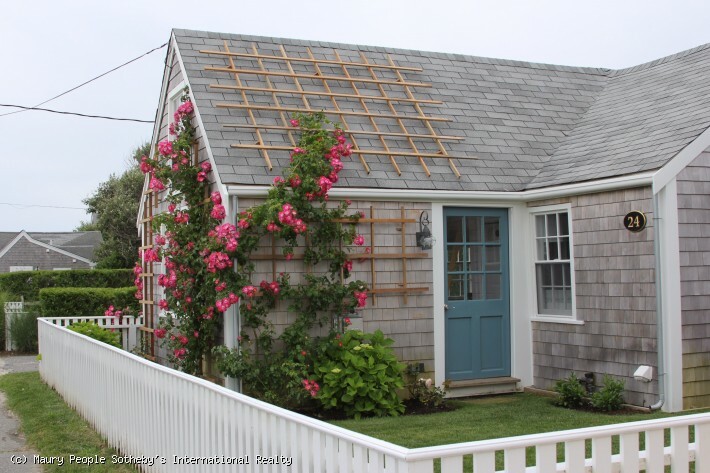 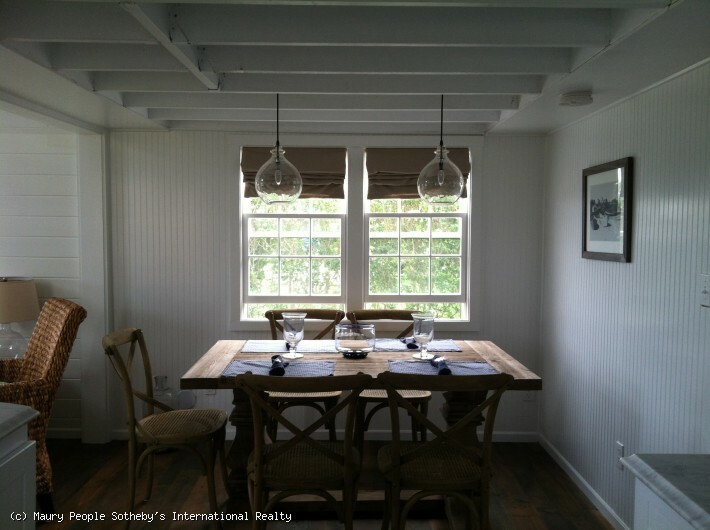 Newly decorated in 2013 this cottage is the ideal spot to enjoy the Ocean in Sconset. 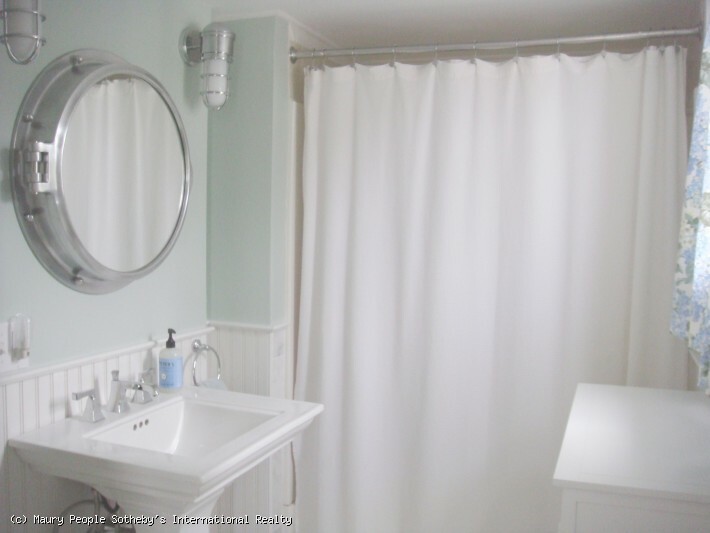 One bedroom with queen and a full bath. 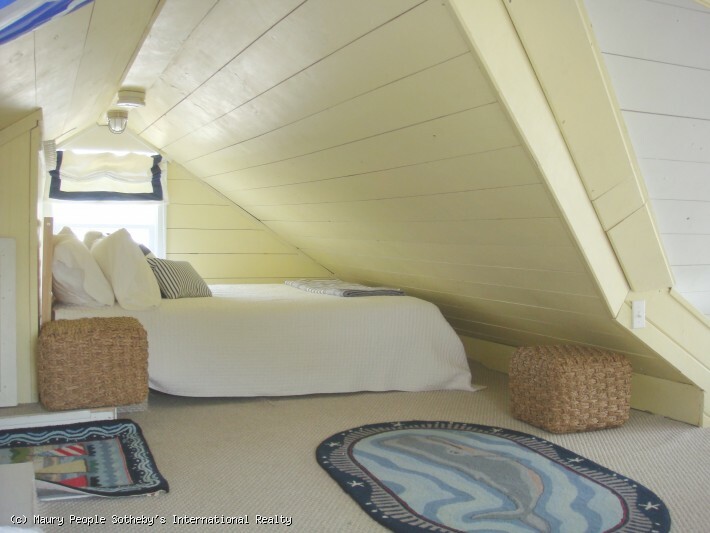 Second Floor: Loft with captains ladder to the top with ample windows and skylight. 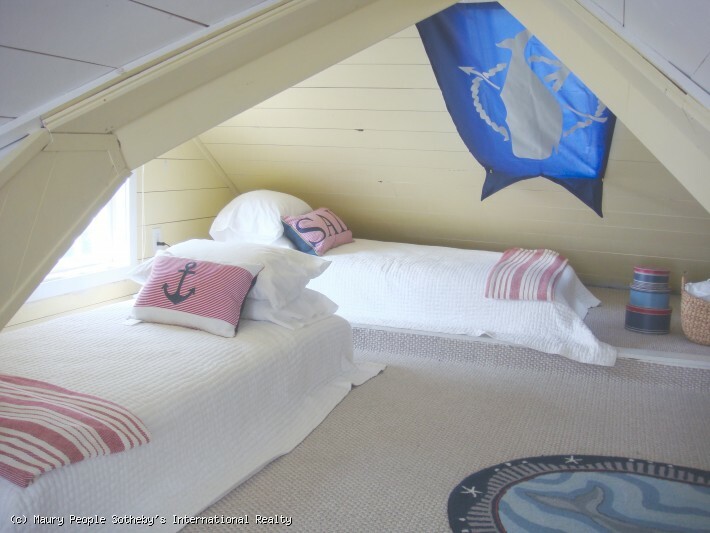 One queen and two twins.